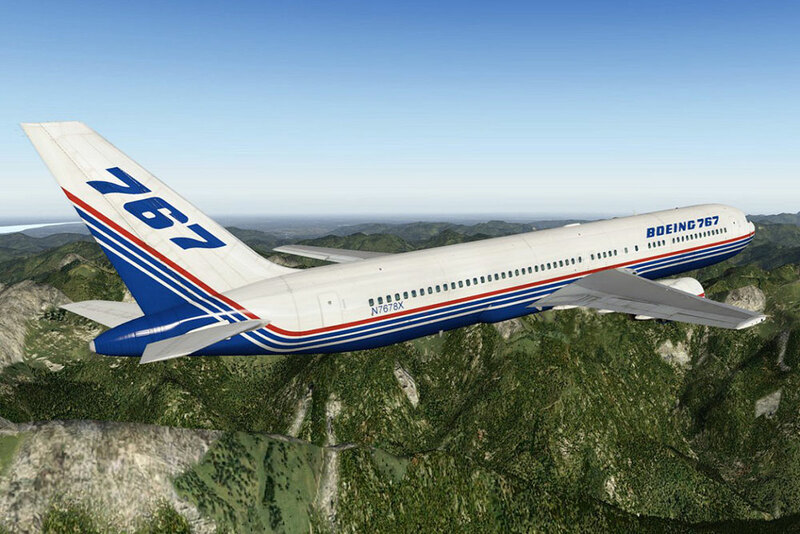 Product information "Boeing 767 Professional Extended"
The Boeing 767 is part of the Professional Series, the most in-depth airliner for XPlane, period! 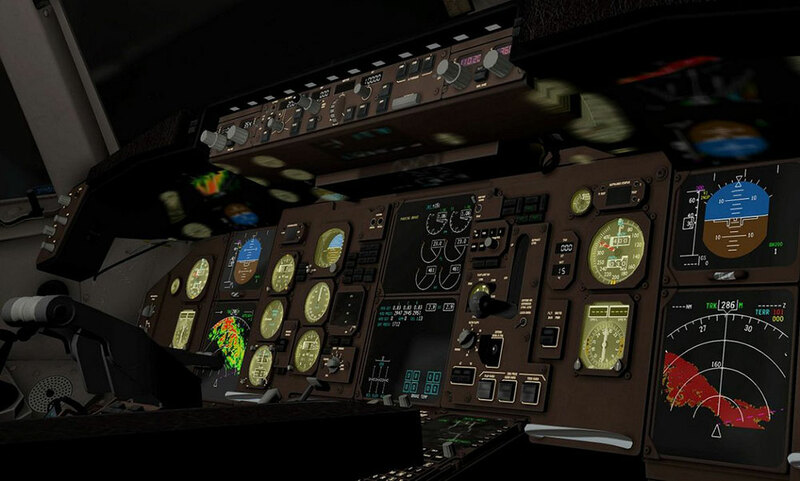 Systems depth, the most important aspect of flight simulation - are taken to a whole new level. 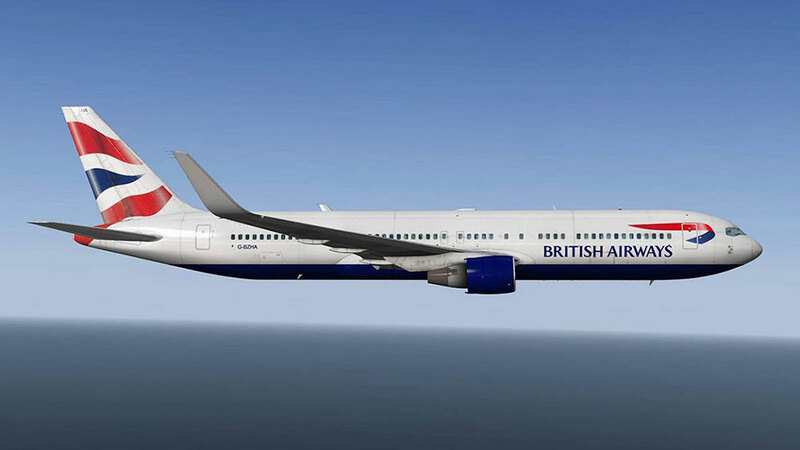 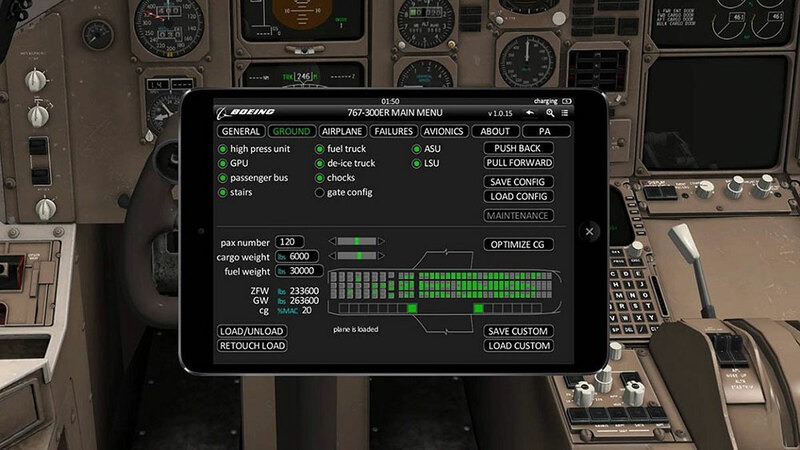 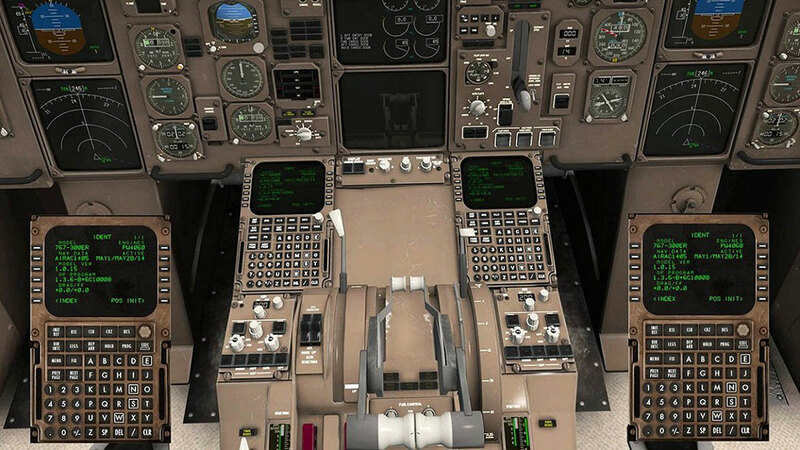 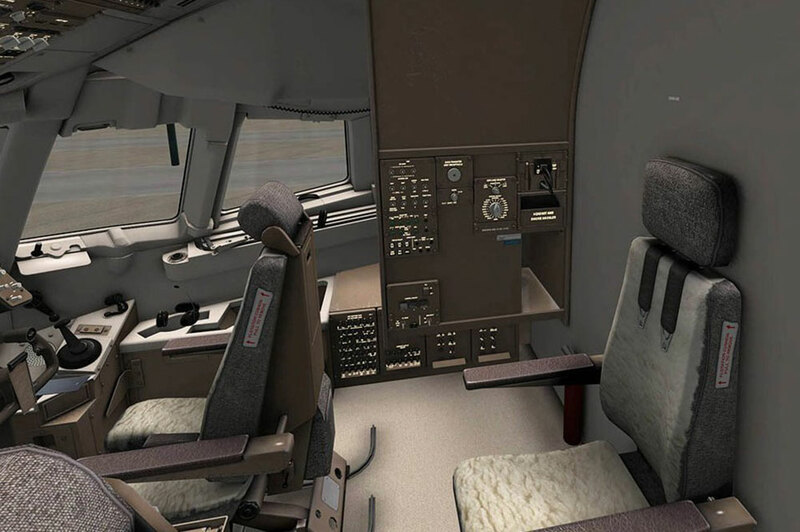 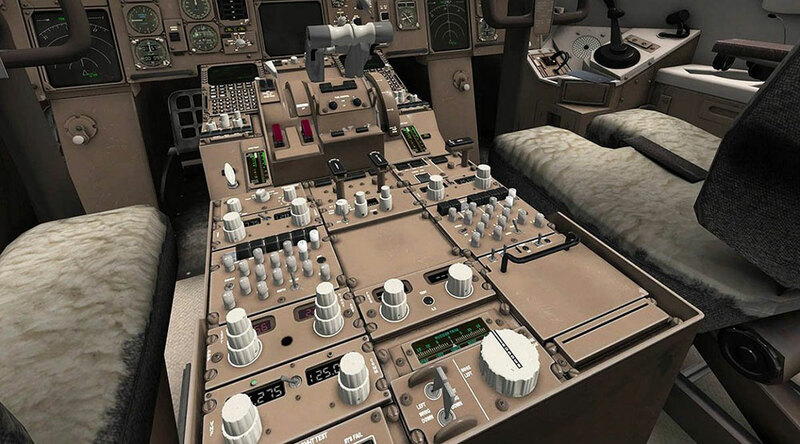 NOTE: Existing Boeing 767-300 ER Professional customers are able to purchase this version for an upgrade price, please find further upgrade information under our 'Upgrade-Service'. 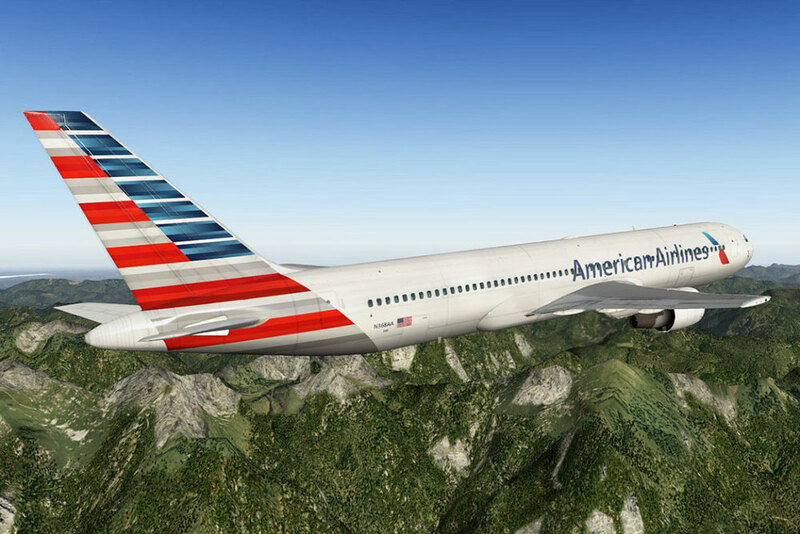 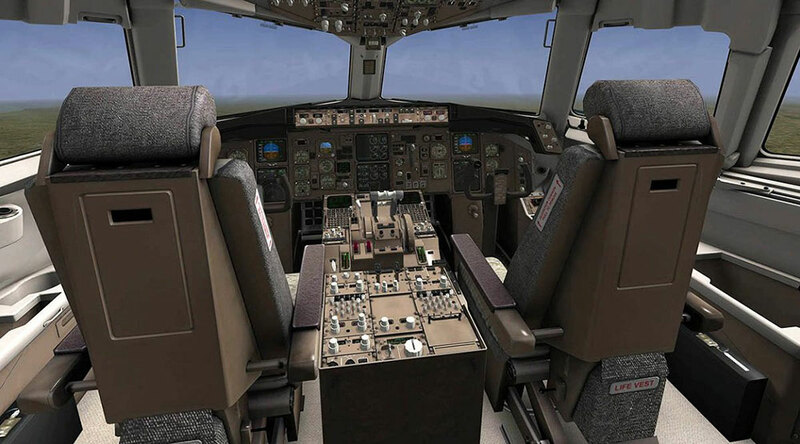 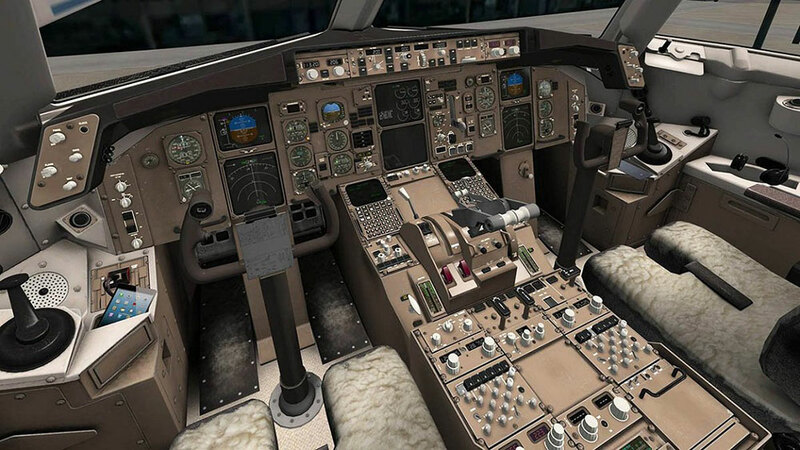 Related links to "Boeing 767 Professional Extended"
Otherwise if you previously purchased the "Boeing 767-300 ER Professional" at our new Aerosoft shop, you only need to add the Professional Extended version to your shopping cart and the discount will be deduced automatically (you must be logged in).